The President of the Parliament of Baden-Württemberg, Ms Muhterem Aras, originally comes from a small Anatolian village in Eastern Turkey. In the conversation with our author, she recounts her family’s migration to Germany and how education and humbleness paved the way for her political career. What are your memories of your family’s emigration from Turkey to Germany? How did that decision take place and how did you feel about it? The decision was made by my parents, we didn’t have a say in that and we weren’t asked. My father decided to emigrate to Germany as a guest worker (in German “Gastarbeiter”), even though we were economically well off in the setup of our village. But our clan was hierarchically well-structured and patriarchal, and my mother had problems with that, even though she was from the same region. She wanted to get out of that structure, but my father would have never turned his back on his family. He was caught in the middle, and his escape was Germany. Having been accepted as a guest worker after his application, he first went to Germany on his own. After my mother got sick, he brought her to Germany for medical treatment. Their five children, my siblings and I, stayed with the rest of the family in our village in Turkey. After one year, my mother returned for vacation to Turkey. She then said that she’d only go back to Germany on condition that her children would come along with her. This way my mother forced my father to get us to Germany as well. This happened in August 1978. It felt lovely to have our father back, since we only knew him from his vacations in Turkey until then. I felt that we grew together as a family. Still, our financial situation wasn’t very bright in Germany. Exactly like at home in Turkey, we also had to live economically. But it was different here. We’ve never had running water or electricity before. I remember very clearly the first thing that impressed me deeply: I saw women driving cars for the first time in my life, I had never seen that before. Of course, I had days where I felt homesick. I missed my village and the big family, I missed those liberties I had as a child growing up in the nature, without cars or paved roads. Otherwise, I liked it very much here in Germany because we were accepted. My parents were very open-minded about the German society, and the German society likewise was accepting and inclusive. What role did education play in your personal development? A defining one, certainly. First of all, I wouldn’t have been able to pursue my school career without the German language, without the school career I couldn’t have secured my existence, lived my self-paced life later on and become financially independent. I needed that in order to get into politics. I have utmost respect for what my parents have done for me. It’s mostly thanks to their hard work that I am where I am today. My mother always told me that education is one the most important aspects in life, only second to health. In order for us to have the chance to be in a different position in this country one day, they invested in the education of their children, since this country offered us chances our former homeland did not. Your political career began in the local community, you did a lot for the people in Stuttgart. Now you’re one of the most successful politicians of the green party in Germany. How do you explain your success? I believe it is crucial to work on an issue continuously. Local politics are wonderful, since one has to deal with everyday problems, with the concerns of the people. Waste fees, street cleaning, kindergarden fees and even entrance fees of swimming pools. Those topics affect us all. The beauty of the local council also lies in the necessity of having to work together with other parties. I have always worked hard and I still do so with pleasure. As a politician, I have the mentality that it’s important what I do in between the electoral campaigns. The campaigns are restricted to a certain period of time, everybody wants to distribute flyers and draw attention all of a sudden. But I think that it is important to lend an ear to the people at all times. Approaching the people is crucial. Moreover, authenticity and honesty have always been important principles for me, meaning that I won’t sugarcoat important issues. If I ever have to make decisions that differ from what some people would have wanted, I have to be able to explain myself and tell them honestly how and why I did so. Humbleness is something I learned especially in Swabia. One is humble, regardless of social status. It’s common not to brag about it but to stay modest, and I truly appreciate this. Not all cultures have this. The human being stands in the foreground here and I think this is very nice. 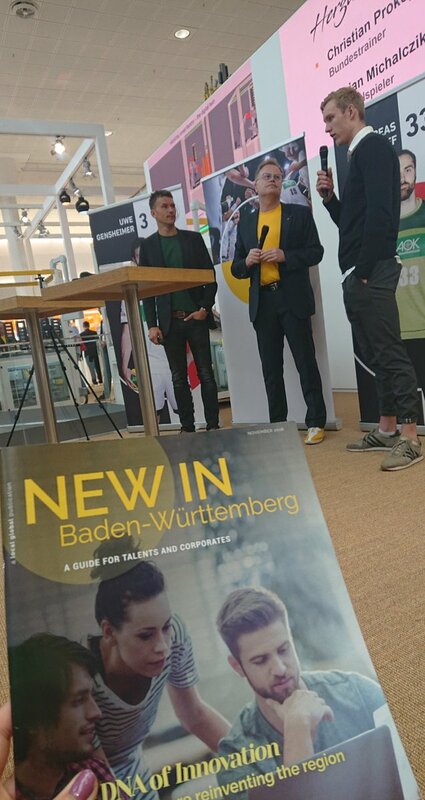 Integration is still a big and relevant topic in Baden-Württemberg. 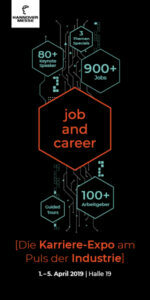 There is a high number of young professionals and academics coming from abroad who have found their way here. Which measures are taken in your opinion to make our State more attractive to these people? Young professionals and academics come here with an entirely different perspective than the people immigrating under very difficult circumstances, which is a big difference. The encounters in daily life, the communication in the neighbourhood, for example, or at work are very important. And those encounters we have to create quickly, so nobody gets the feeling of being alone. By laying emphasis on the open-mindedness and diversity of the State as a strength, politicians could contribute to this matter. We live in an open-minded and liberal country. All doors are open for everybody here. My position as the first woman elected as Head of Parliament in Baden-Württemberg, even with a migrant background, is a good example for that. You can’t find this in every other country. So, if the open-mindedness is there from both sides, I don’t worry about the integration of young professionals and academics who come here. Another characteristic trait of our diversity is not having to give up your language and culture in order to integrate. Different languages and cultures strengthen the diversity of our State. After all, we are competing for professionals in an international field, our corporations are connected globally and, in that context, diversity is a very important trait. 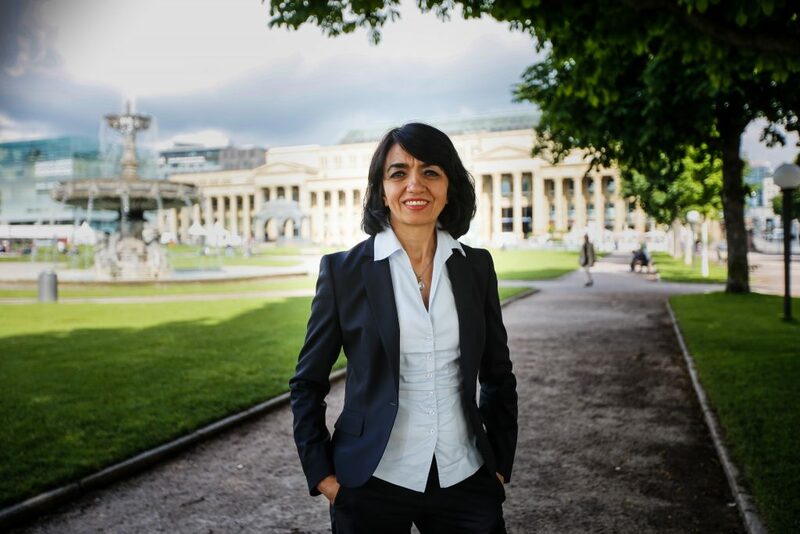 Muhterem Aras is the first woman and the first politician with a migrant background who became elected President of the Parliament of Baden-Württemberg. She is in office since May 2016. The interview took place last year December and can be found in full length in our magazine. “New in BW” will be out on the market on April 22nd.